‘Tis the season for a towering stack of ridiculously beautiful coffee table books. They make excellent Christmas presents of course but if you feel deserving of a spot of self-gifting (er, always) any of my 2018 picks will brighten up both your day and your living room. Just don’t spill your cuppa on them. The Times fashion director, who writes as elegantly as she dresses, promises to help you “find your style, create your forever wardrobe” in this useful style guide. 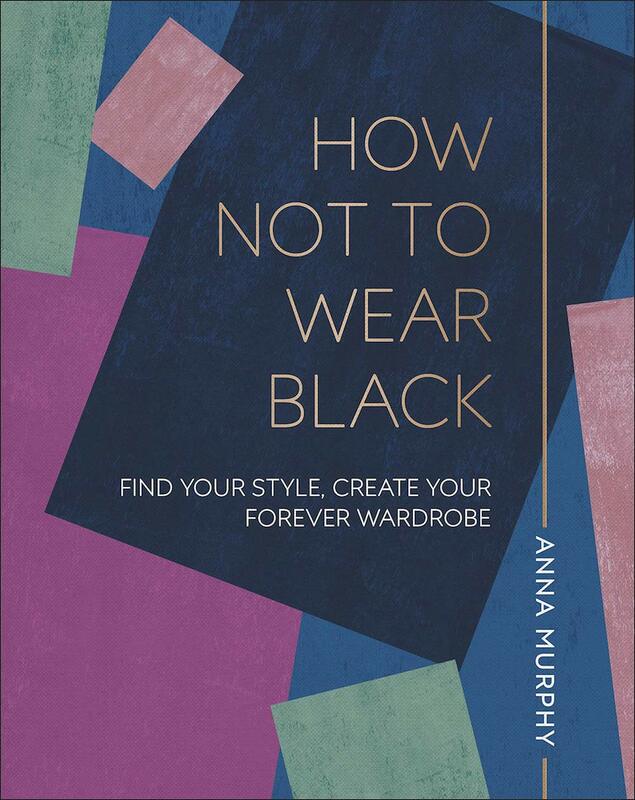 It’s actually less visual than you might expect but is crammed with excellent tips about how to sort out your closet (don’t organise by seasons, apparently), work out which skirt length is most flattering on you by using a bath towel and layering without looking like the Michelin Man. You don’t have to be a graphic designer or mag hack like me to fall hard for this potted history of the epoch-defining magazine covers. 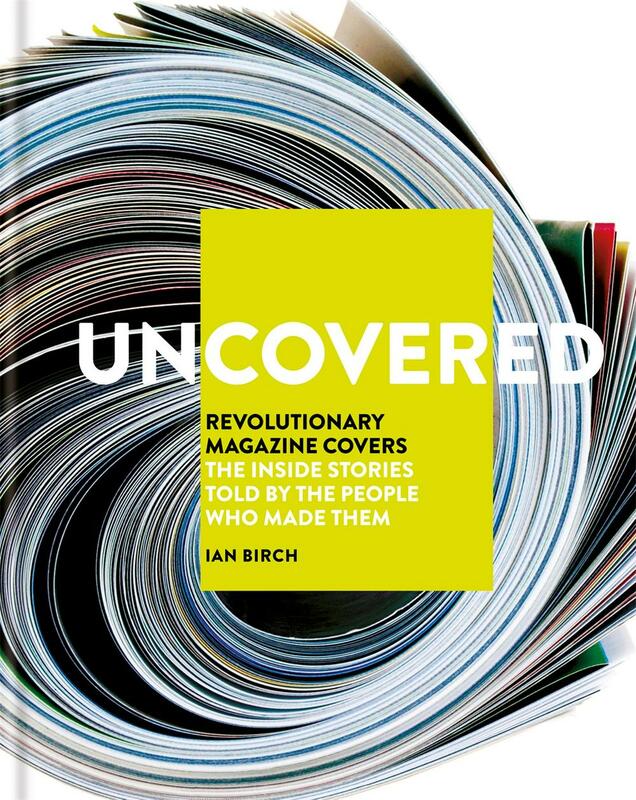 Birch, an industry vet, studiously charts work from the 1950s to present day, accompanied by revealing interviews with the creatives who dreamt them up. Rolling Stone, The Face, ELLE, The Gentlewoman and all feature. As does Vanity Fair – remember how controversial Demi Moore’s naked, pregnant cover shot was in 1991? Baby bumps were always covered up at the time. But it’s The New Yorker‘s pitch-black cover, created just hours after the twin towers fell on 9/11, that really floored me. If books had a beauty pageant, this one would nab the sash and crown, no question. 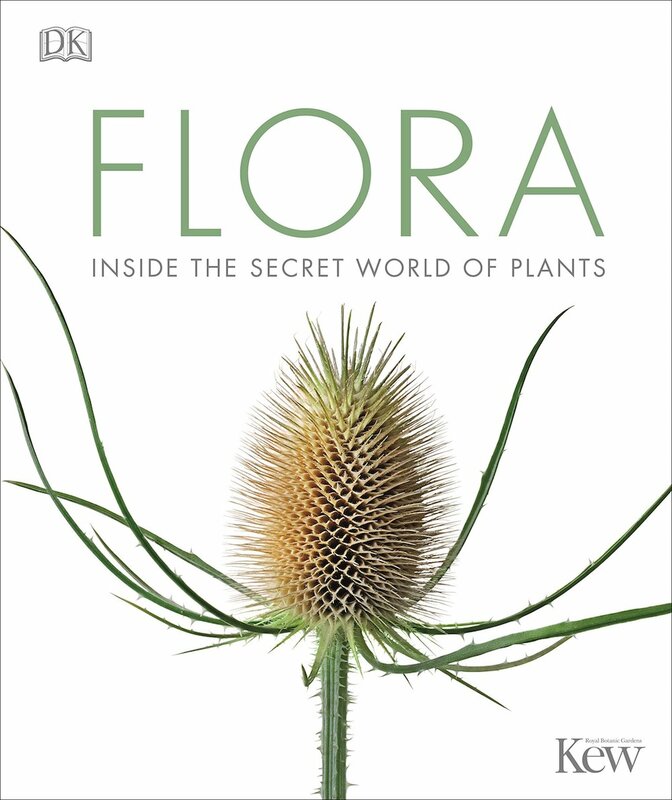 It’s insanely good-looking thanks to the exquisite photography and, given that it’s published in collaboration with Kew Gardens who know a thing or two about plants, it’s a proper education in botany, taking in history, art and biology along the way. And as an enthusiastic yet enduringly rubbish gardener (I once nearly ate a toxic daffodil bulb because I thought it was garlic), I need all the help I can get. 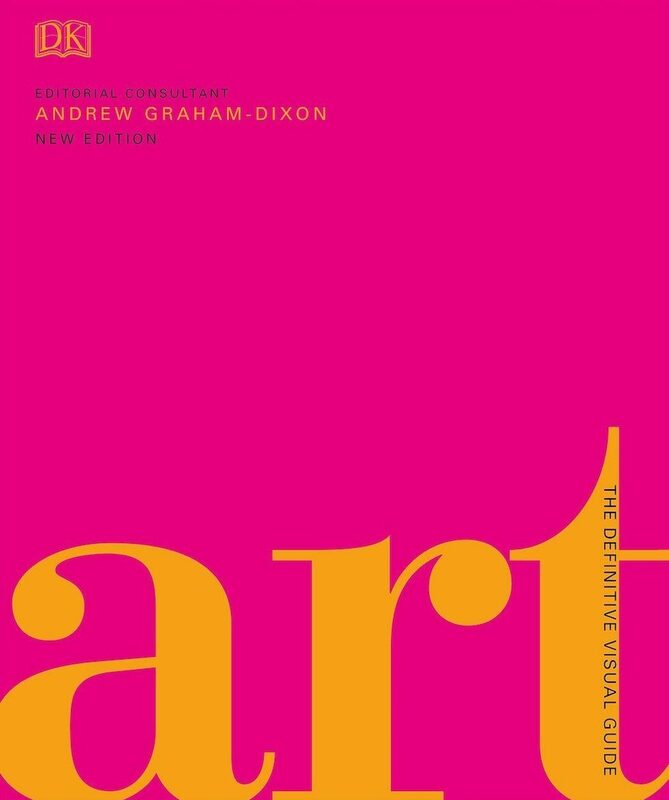 So big you could use it as an actual coffee table, this 600 page beast covers every art movement, across the world, from cave paintings to Banksy. It’s certainly comprehensive and an excellent primer for those of us who love mooching around galleries but aren’t as knowledgeable as we’d like to be. Art critic Graham-Dixon provides useful advice on how to “read” artworks and I especially loved the close-ups of key details of famous paintings. Interest in the cult Mexican painter reached fever pitch this year with a hugely over-subscribed V&A exhibition – and for those of us who didn’t manage to nab tickets, this may provide some consolation. 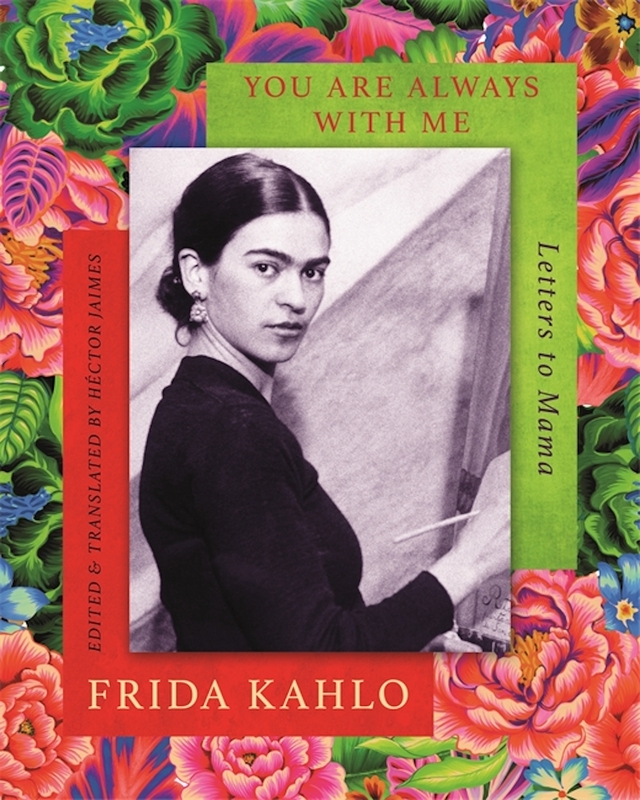 Published in English for the first time, this touching, candid correspondence from daughter to mother begins in 1923 when Frida was just 16 and continues until her mother’s death in 1932. She talks frankly about her nascent career, her relationship with fellow painter Diego Rivera and her thrilling travels, with photographs and artworks woven through. Lovely stuff. I’m a sucker for a music photography book and this is the best I’ve seen in a while. 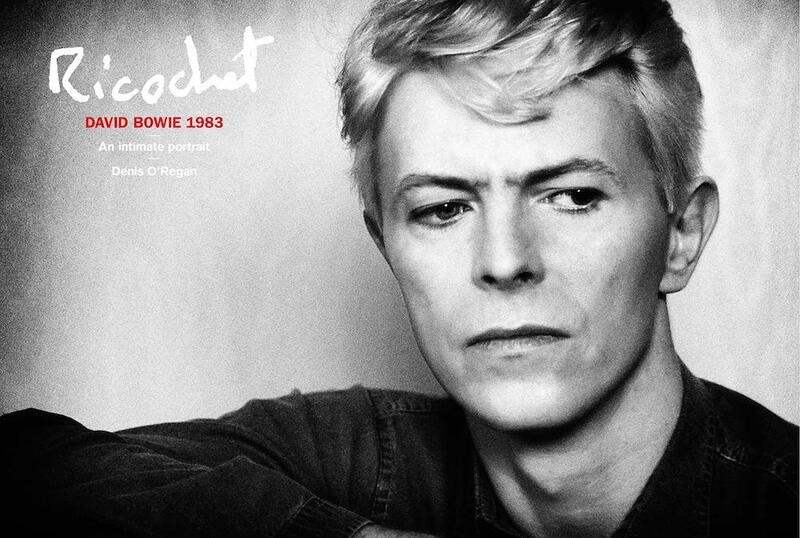 Long-serving rock snapper O’Regan trailed after Bowie throughout his Serious Moonlight nine-month, 60-city mega-tour and has just collated these 300, many previously unseen, access-all-areas photos. 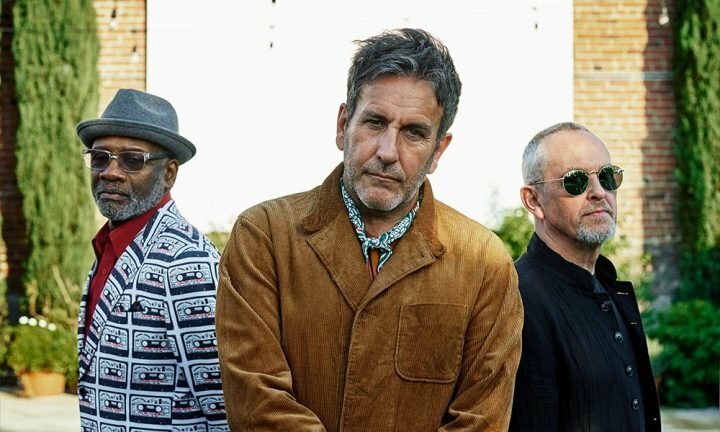 There’s a lot of smoking, a lot of clowning around backstage and in hotel rooms – and a cameo from Mick Jagger, Jerry Hall and Grace Jones. Despite this being Bowie’s iffy “Lady Di hair and baggy suit” era, he still manages to look like the coolest pop star ever known.